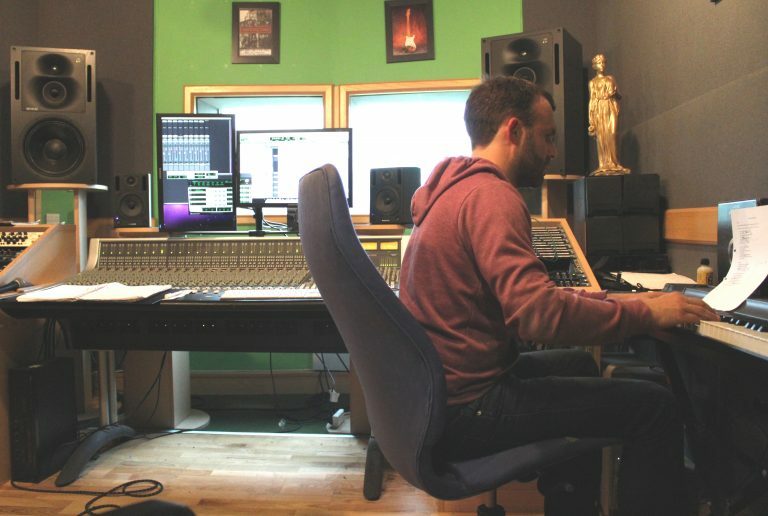 Our rooms were created by one of the top studio designers in the industry to give the optimum sound for instruments and vocals. A forward thinking design giving the rare ability to record from up to nine independent spaces, meaning the largest of bands can record live while keeping the recording of each instrument clean of spill. Acoustic windows and mic and headphone ties between spaces allow musicians to watch and communicate with each other. The unique arrangement is the ideal solution to the problem of retaining the energy of playing live as a band against the clarity of recording each instrument separately. 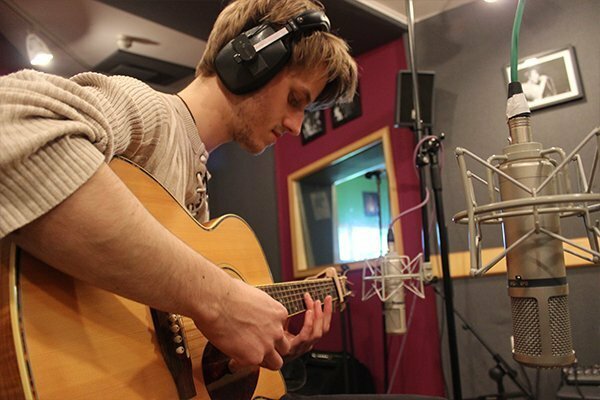 Bands can save huge amounts of time and money in the studio by recording in this way. You can also record in the main hall, which has the capacity to hold 100 people – or the dance studio – this makes it ideal for orchestras and choirs. Please feel free to book a tour of our studio. Call us on 01833 690150. The SSL AWS 900 SE desk. SSL are well respected as making the highest quality desks in the industry. The state of the art console allows your music to be processed through the very same analogue circuitry as it would in many of the world’s top studios. At the flick of a switch the AWS 900 turns into a digital control surface meaning the customer can easily work in the digital or analogue realms. The desk also features the famous SSL master bus compressor to give the finishing touch to your track giving it the sound of many of the classic recordings the processer has featured on. We have a choice of both Pro Tools, Logic and Reaper recording software. Various outboard dynamic processers and effects units including equipment by DBX, TL Audio, TC electronics and Jomeek. 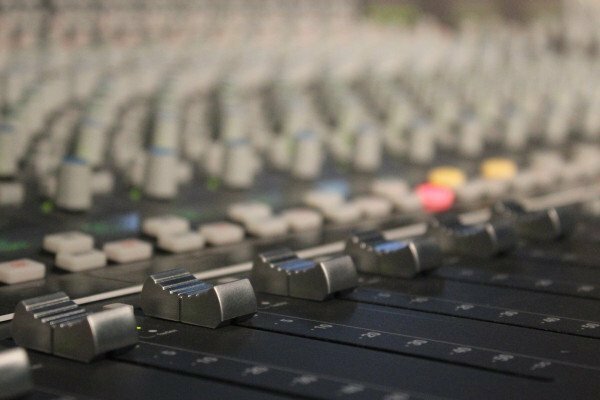 Qualified, friendly and highly experienced engineers on site who are confident in dealing with any recording request. Free consultation before any recording to plan the most effective way to get the results you want and manage the time to keep the cost within your budget. Spend time recording in our studio and enjoy the unique opportunity to enjoy yourself in a great environment. The studio is also one of few to boast a view of a lake and woodland from its control room.